As the coolest of the cool gathered together in a trendy Soho bar, a geek flitted around. Fashion bloggers in the latest threads, lifestyle bloggers looking fresh and then me, the lone game blogger in a sea of awesome, dressed in a blue jumper, blue trousers and even blue shoes. 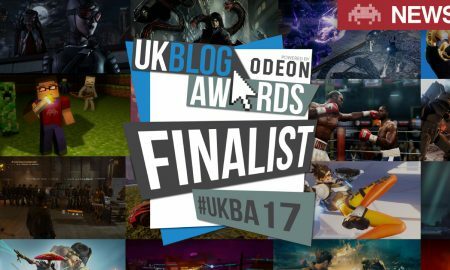 Being a video game blogger, I tend to spend more of my time in the digital world, but being a finalist in the U.K. blog awards 2017 has given me renewed confidence to get out and mingle. 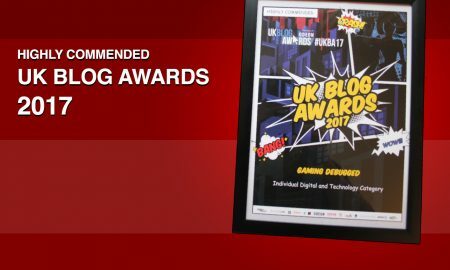 The UK Blog Awards organised a pre-award mixer in the Lights of Soho bar in London. The setting was fantastic with neon light art adorning the rustic wooden walls. 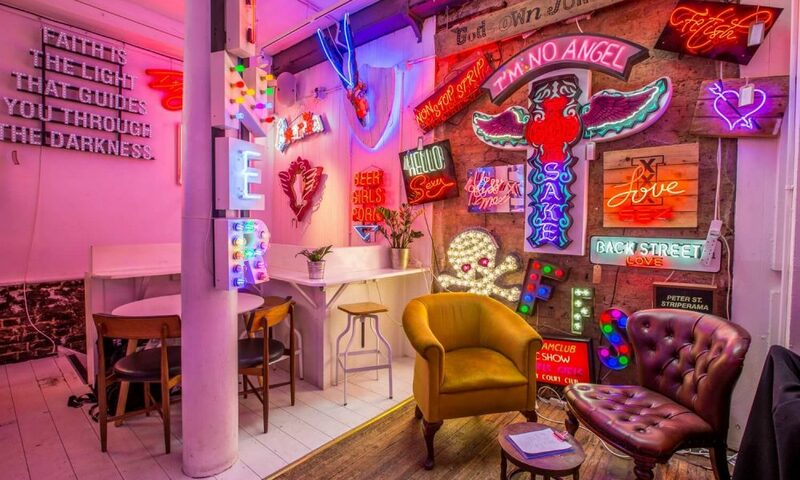 The place was understated and yet a feast for the eyes as signage from all walks of life lept off the white washed walls in explosions of neon light. The event was well attended with around 50 people from all areas of the blogosphere. EE sponsored and organised the event and the team was all extremely friendly and loads of fun. 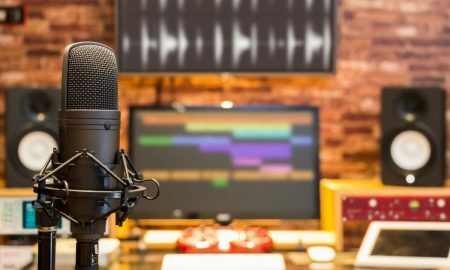 The mixer gave me a chance to hear the stories of like-minded writers and generally get to know a lot of fantastic people. 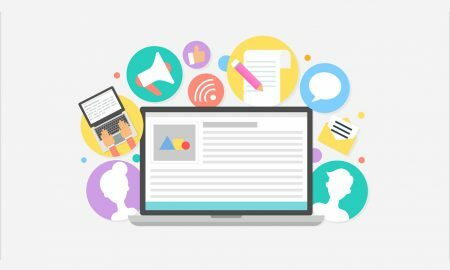 A huge thank you goes out to everyone involved and should any budding young bloggers wish to get a boost, then I heartily recommend going to one of these blogger meet ups as it great for ideas, collaborations and generally getting to know other bloggers. 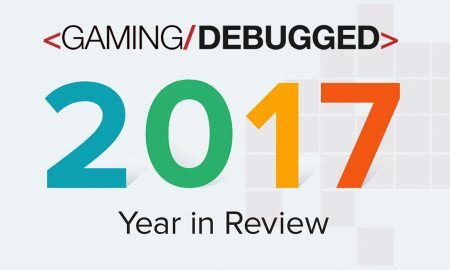 Thank you again for all those who voted for Gaming Debugged to be a finalist in the awards, I can not thank you enough. 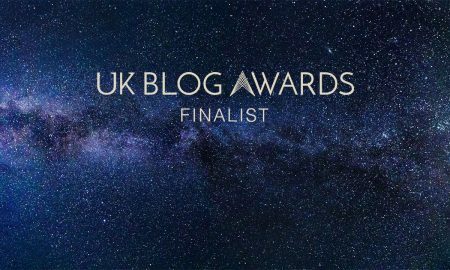 Now, I will just have my fingers and toes crossed for April 21st when they announce the winners of the UK Blog Awards for 2017.